The Bhartiya Janata Party (BJP) on Friday was directed to pay Rs. 25,000 as costs after its MP Bhupender Yadav expressed his inability to appear as a witness on Saturday in a Civil Suit filed by Senior Advocate Ram Jethmalani challenging his expulsion from the party. Additional District Judge Vineeta Goyal however exempted the MP from appearing, providing him another opportunity to be present before the Court on August 17 for cross-examination by Advocate Ashish Dikshit, Mr. Jethmalani’s counsel. Mr. Yadav had already missed two Court dates - June 8 and July 15, and hence was allowed another exemption only on payment of costs. The case pertains to Mr. Jethmalani’s expulsion from the party in May, 2013 for “breach of discipline”, after he openly criticized the party leadership. The suit alleges that as per the Constitution of the party, the power to expel a member rested with its disciplinary body, and not its parliamentary board. The disciplinary board was however not in existence at the time of expulsion. 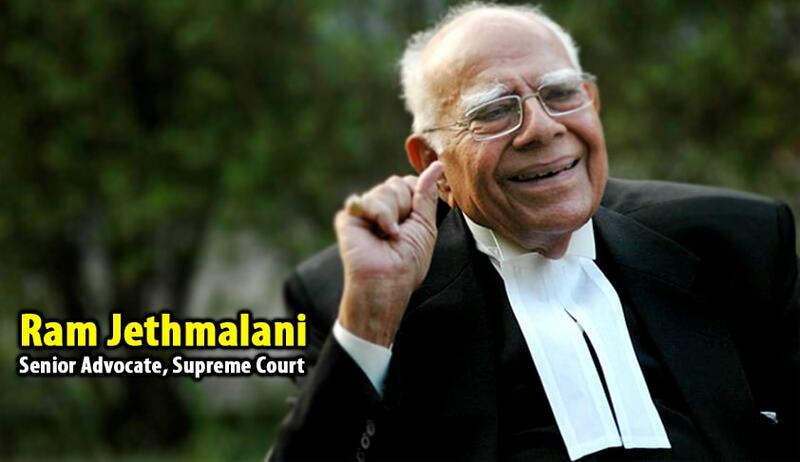 Mr. Jethmalani has hence urged the Court to declare his expulsion null and void and sought damages of Rs. 50 lakh. The matter has now been listed for August 17 for further hearing.